Lincoln on Leadership is a detailed examination of the strategies that enabled Abraham Lincoln to lead so effectively before and during the American Civil War. 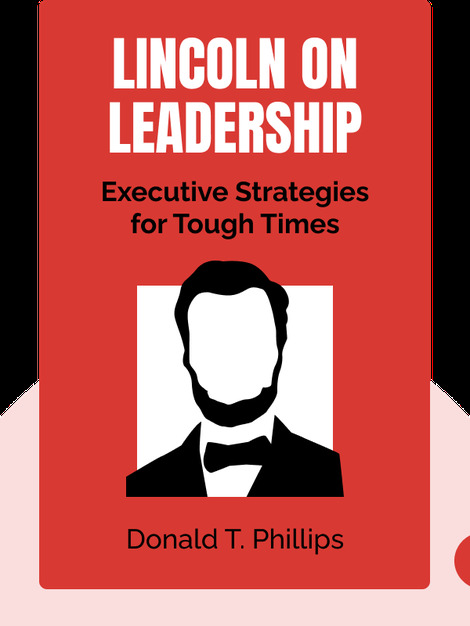 The book gets past the myths of the legendary president and illustrates specific facets of his leadership ability to compare Lincoln's skills to successful strategies employed by modern leaders today. Donald T. Phillips is a best-selling non-fiction author who has written over 20 books. 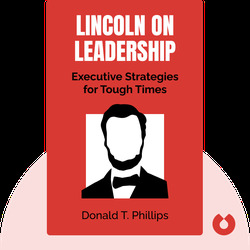 As part of the trilogy that includes The Founding Fathers on Leadership and Martin Luther King, Jr. on Leadership, Lincoln on Leadership helped establish the historical leadership genre. Phillips' leadership experience includes three terms as mayor of Fairview, Texas.